Company of Heroes 2 is a good game. 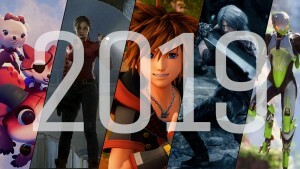 If it had been made by an upstart studio trying to make a name for itself, we’d be praising its ambition and presentation. 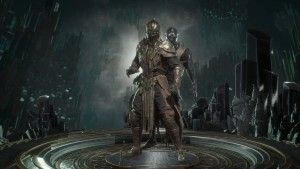 Coming from Relic Entertainment as the follow-up to one of the landmark real-time strategy games in the genre’s history, though, it fails to meet expectations. 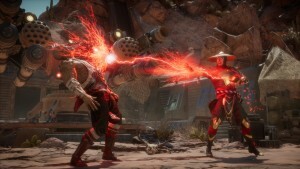 As nice as the new engine technology behind the realistic line-of-sight mechanic is, the terrible campaign and unconscionable multiplayer grind make this a step back from the excellent original. 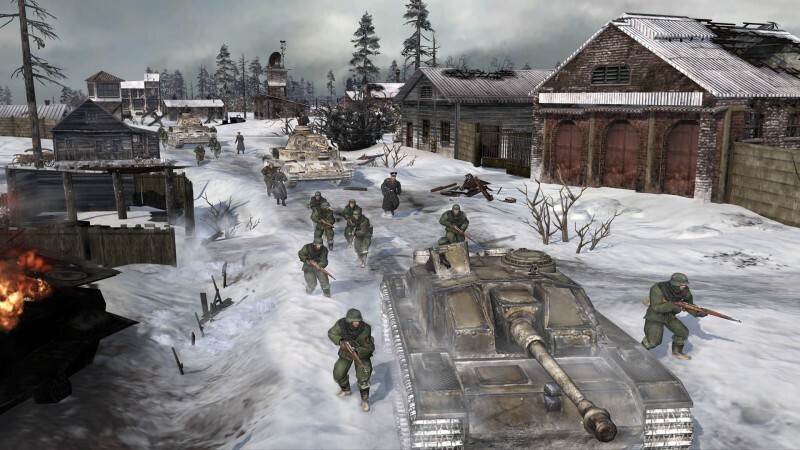 You could be forgiven for thinking Company of Heroes 2 is an expansion rather than a sequel. With few exceptions, it looks the same, plays the same, and sounds the same. This is exactly the micromanagement-heavy World War II RTS its older brother is, with the unapologetic elevation of small-scale tactics over macro-level strategic decisions. Thanks to the emphasis on cover, flanking, and special unit abilities, the size and composition of two opposing forces matter less than the skill with which they’re positioned and commanded. Higher-level strategy is part of the game, but often the best outcome you can gun for is to guide the battlefront toward ground that favors your army. 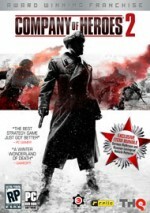 On that basic level of immediate gameplay, Company of Heroes 2 works even better than the stellar original. The new line-of-sight mechanic changes the way you approach a map by making buildings, fences, and tree cover break unit vision. This may sound like a small thing, but many units (particularly vehicles) can fire farther than they can see. Controlling watchtowers or other crucial spotting locations makes a huge difference, and in a much more organic way than the traditional RTS method of only certain hard barriers (i.e. elevation changes) breaking line-of-sight. The other marquee innovation is the Russian winter, where blizzards freeze exposed infantry, and iced-over rivers and ponds form convenient but dangerous pathways for vehicles to travel. 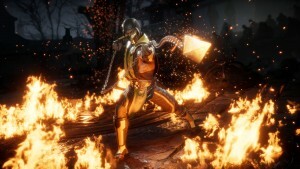 These have a much less profound impact on gameplay, affecting the flow of a match on the order of map-based gimmicks rather than endemic changes to the formula. They’re both positive changes that increase your tactical options, and sinking an enemy tank into the freezing depths with a well-placed flamethrower or mortar strike is a great feeling, but the effects are ultimately limited. There is no reason to suffer through the heavy-handed moralizing, ham-fisted storytelling, and dumbed-down scenarios of the campaign. 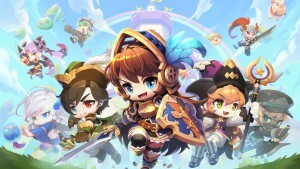 Instead, invest your time in the Theater of War mode’s unique challenges, co-op battles, and asymmetrical AI skirmishes. The ostensible metagame of following the progress of the war year-by-year is a thin coat of window dressing, but the gameplay is orders of magnitude better and more creative than the crappy campaign. Unfortunately, the offerings are somewhat limited at launch, with only a handful of scenarios making up the 1941 setting, but it’s an area well-suited to Sega’s DLC plans. 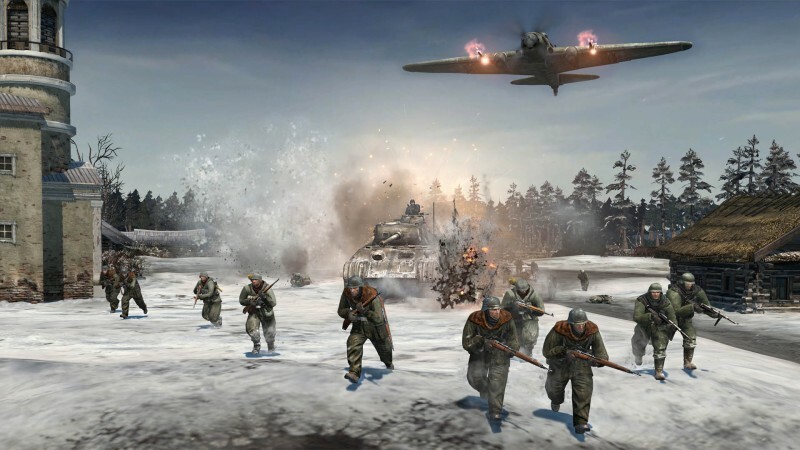 Multiplayer is where Company of Heroes 2 performs best, from cooperative comp-stomps to team-versus-team matches and the classic 1v1 deathmatch. 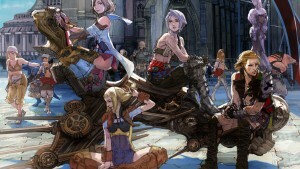 The maps offer a great variety of environments, gameplay effects, and sizes. The micro-heavy gameplay has an extremely high skill cap. The thrill of victory and the agony of defeat are as intense as in any well-presented competitive title. The matchmaking services function reasonably well, though their failure to meet the high bar set by StarCraft II is a shame given the game’s focus on player skill. All of these things can be said of the original title’s multiplayer as well. 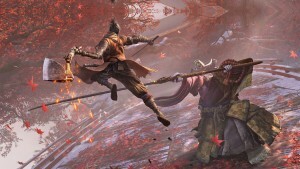 The major differences are in the metagame, where a Call of Duty-like progression grind gates such thrilling abilities as “two percent more accuracy for conscripts” behind asinine achievements for killing specific units with certain weapons, or firing off an ability a number of times, or similarly boring requirements. Only two armies are available – Germany and Russia. They have only three commanders apiece, determining which support abilities, like airstrikes, are available to you. You can acquire more commanders as DLC ($55 worth of DLC is available at launch for this $60 game), but the spread of options available out of the box is narrow. 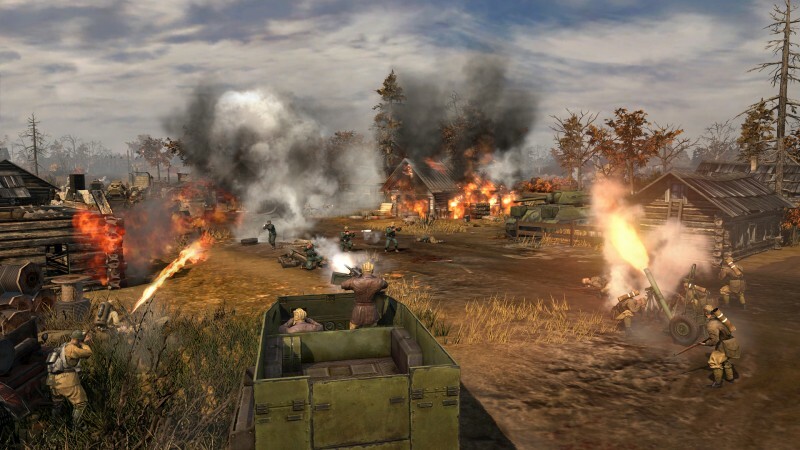 Company of Heroes 2 is still a top-shelf RTS with an outstanding presentation and incredible depth. 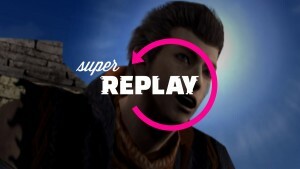 However, the missteps in variety, multiplayer grinding, and pointless campaign are disappointing. 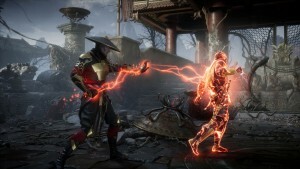 The off-putting DLC strategy, which seems nakedly geared to soaking fans for money rather than providing more options to players who choose to invest in the game, is insulting. 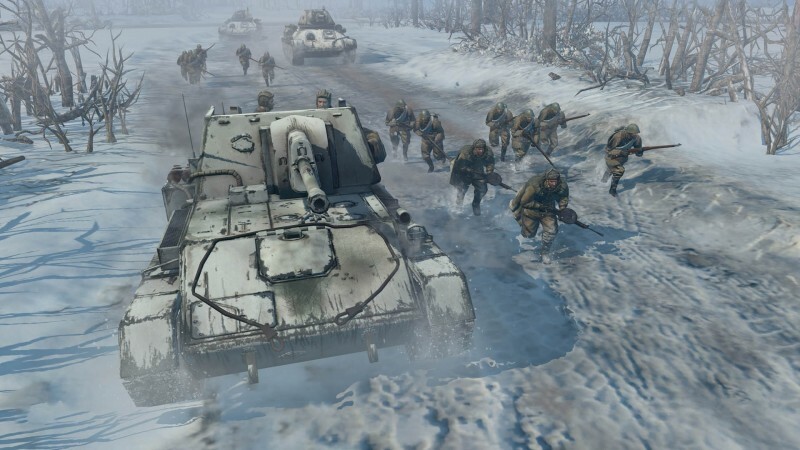 The original Company of Heroes shares many of the sequel’s positive attributes, and offers a lot more variety for a lot less money – even if it’s missing the fancy new line-of-sight model and breakable ice. 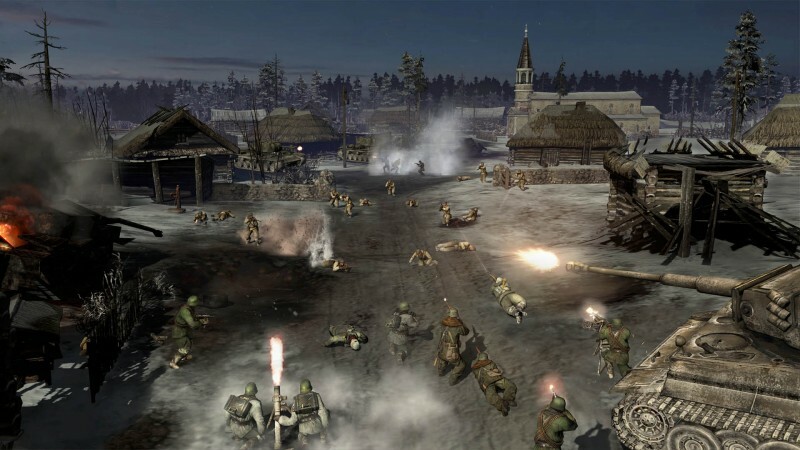 If Company of Heroes 2 had been made by an upstart studio, we’d be praising its ambition and presentation.